Ellesse Dazza Crew Sweat Long is rated 5.0 out of 5 by 1. 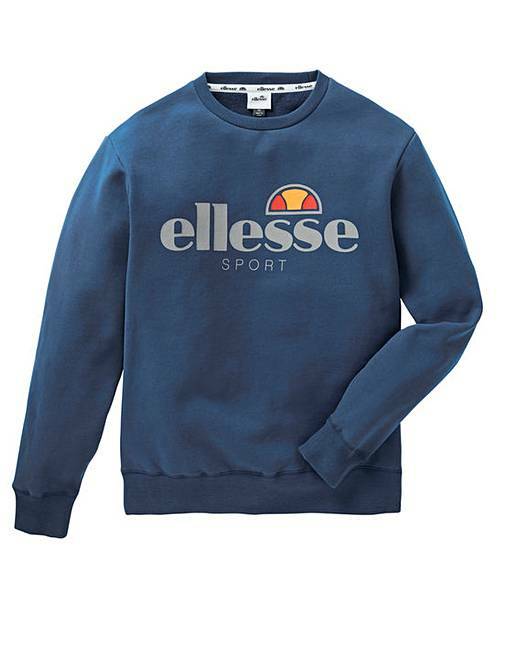 This Ellesse Dazza sweatshirt is soft-touch with crew neckline. Featuring a ribbed hem and cuffs and the classic Ellesse logo across the front.